Loved it. Definitely in my top 10 kaiju movies now. Sure, it takes a while to get going, and it's surreal even for a Kaiju film. But I enjoyed it, a very interesting, almost-realist and modern take on what it's like to have to wake up, get a call, grow large and try and fight monsters for a living. Wow. If you're getting a little bored due to the slow ramp-up, just fast forward a little until there's more action. Its worth sticking through; I wasn't really sure what this was, but after the end I wanted to know more and maybe even see it again without skipping parts. 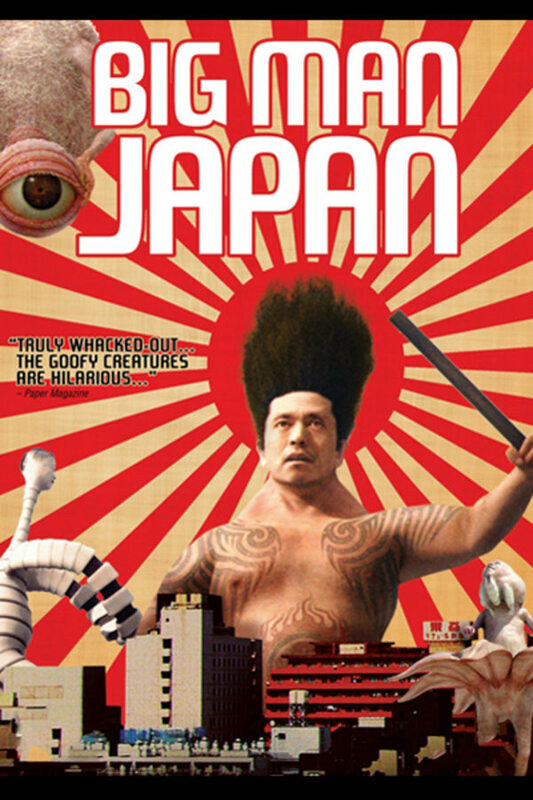 JAPANESE WEIRDNESS EXTRAVAGANZA KAIJU!